Catapulting himself to the top echelon of music, Rich The Kid has had an enormous year in 2018. However, rather than rest on his laurels and ride out the remaining days of December, he’s decided to release more tracks and continue the full court pressure that brought him here in the first place. “Splashin” is his newest record, and, as expected, we’re more than excited to share this one and let you know that it’s an absolute heater. Rich gives his trademark flows over a playful, creeping beat, and, yes, there’s plenty of bass to spare, as booming 808s carry the rest of the weight. 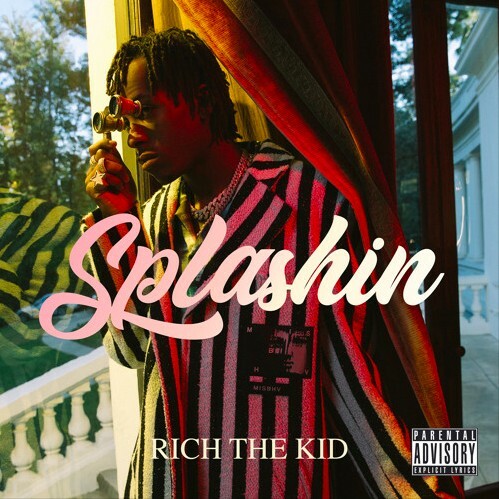 “Splashin” is the vibe we know and love Rich for, and we wouldn’t mind at all if he continued to drop tracks like this. Listen to this budding star finish his year on a strong note by streaming the new song below!